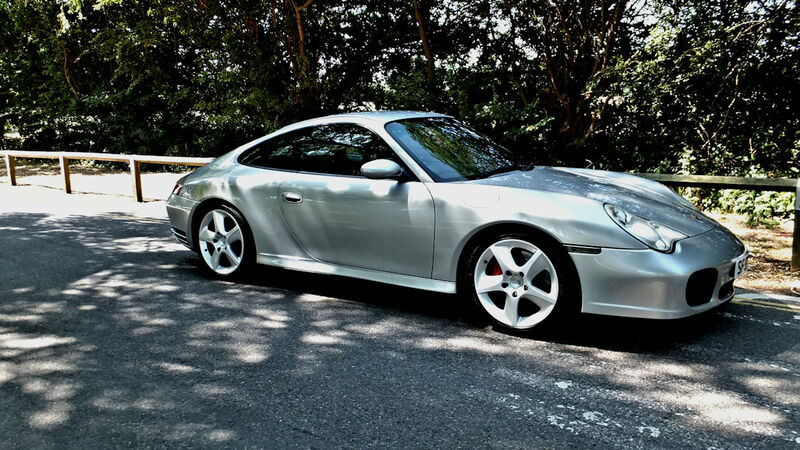 Late 03 but 04 Model/Chassis. 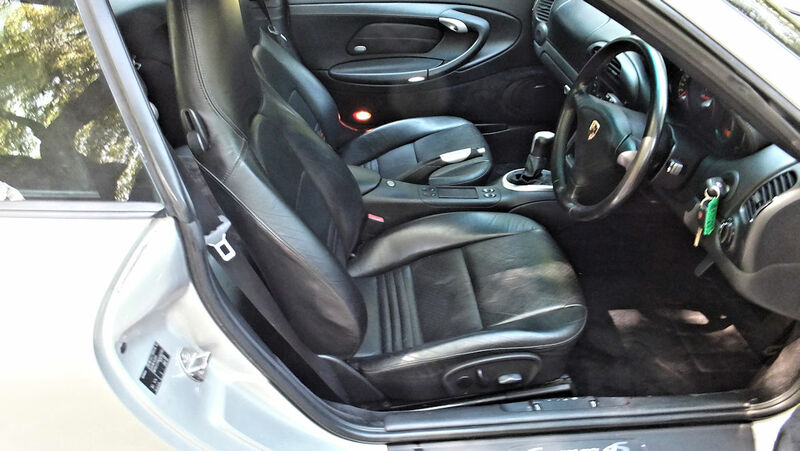 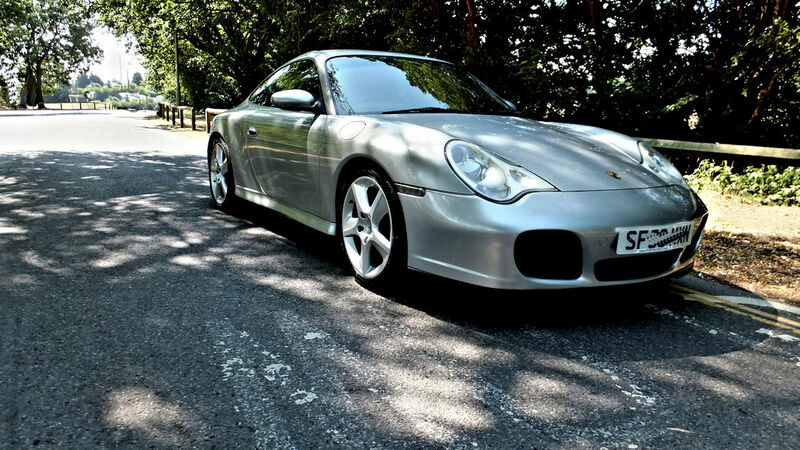 In superb condition with a terrific service history including a lot of major work in the last 10,000 miles . 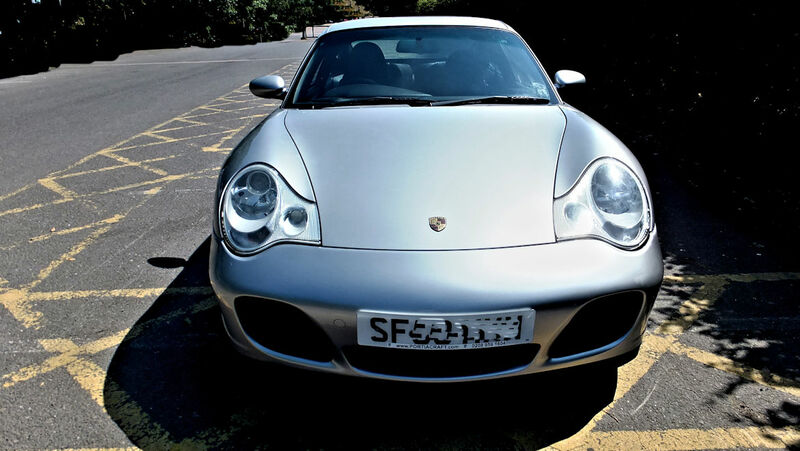 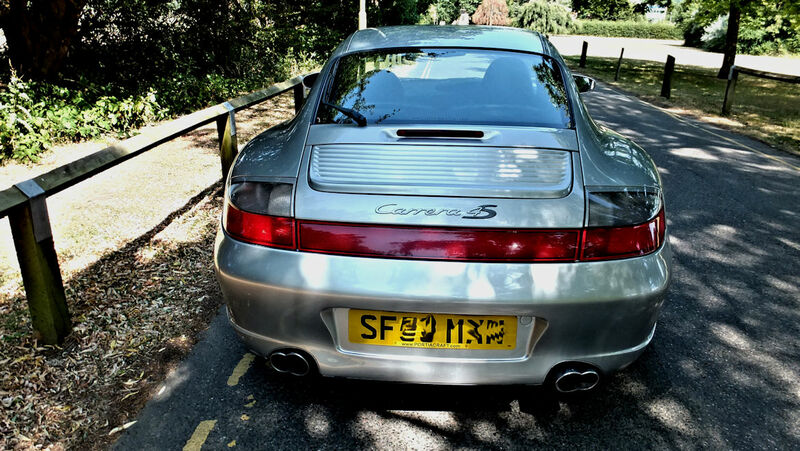 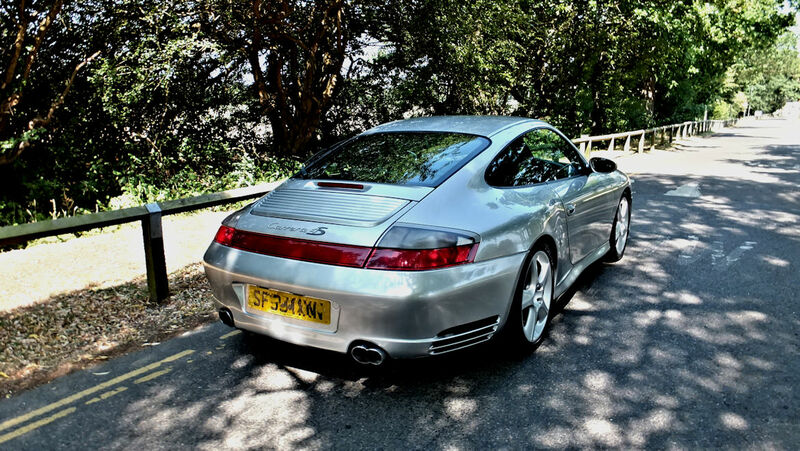 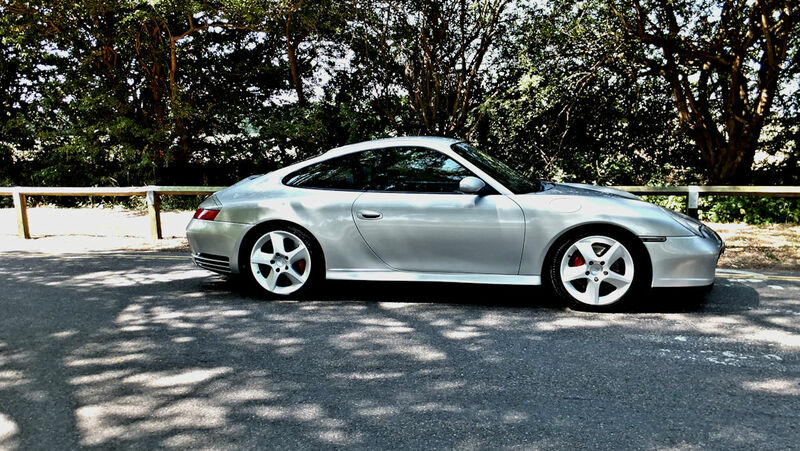 Manual 996s are few and far between now days especially the 4S with the wide body and distinctive reflector across the back , they are simply fabulous to drive and arguably one of the best looking 911s on the road hence fast gaining classic status with prices appreciating.